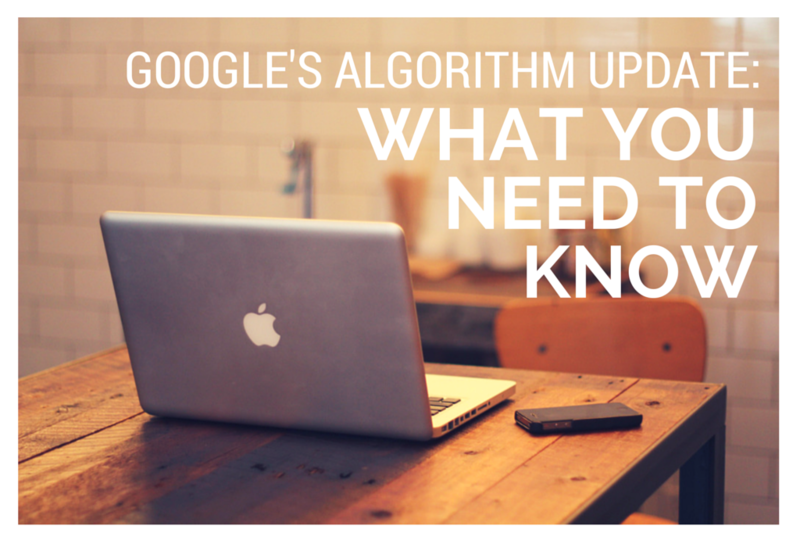 For SEO professionals like us, search algorithms drive our entire process. Staying on top of trends and changes helps us help our clients’ websites rank higher and attract more visitors. On April 21st, Google announced that its algorithm will now give greater relevance to mobile-friendly websites and app content in its search results viewed on mobile devices. If you follow trends in SEO on any level, you’re probably already aware that the use of mobile devices to search and view webpages has steadily increased over the past several years and will only continue to grow and even surpass desktop in search volume. This means that any business that wants to stay the most relevant and on top of their customer base needs to have their websites optimized for mobile devices. If you work in an industry where mobile traffic makes up only a small portion of your business, you might be asking yourself why you need to spend the time and money to make your site mobile-friendly. Aside from the global growth of mobile search, Google has found that 70% of mobile users use click-to-call, a feature that desktops don’t have. With the April 21st update, Google is recognizing the already documented trend of increasing use and relevance of mobile devices as a platform for both web search and e-commerce through both apps and traditional search engines. If you’re serious about keeping your business relevant in today’s fast-moving digital economy, you need to optimize. Bottom line, having a responsive website is the key to staying in the game and being competitive online. If you want to take your blog to the next level, here are 5 WordPress Plugins you may want to consider using. The best part about all of them is that they are FREE! Social Media widget/icons – This is the first plugin that you want on your blog if you want to be make your content shareable. Sharing content is the entire point right? AddThis and ShareThis are the two most popular icons that I know you have all seen at the bottom of various blog posts and articles. Get this plugin and be part of the power of the sharing revolution. LinkWithin – If you would like to increase your pageviews and time people spend on your website [decrease your bounce rate], you may want to consider installing the LinkWithin plugin. This is a blog widget that that appears under each post, linking to related stories from your blog archive. The content you write is valuable and you don’t want the past blog posts that you have spent so much time on getting lost behind all of your new content. The best part about this plugin is that it is minimally styled and will fit right into your website design. I kind of felt like keeping the default title to this blog post because—I cannot believe I am saying this but—this is my first blog!